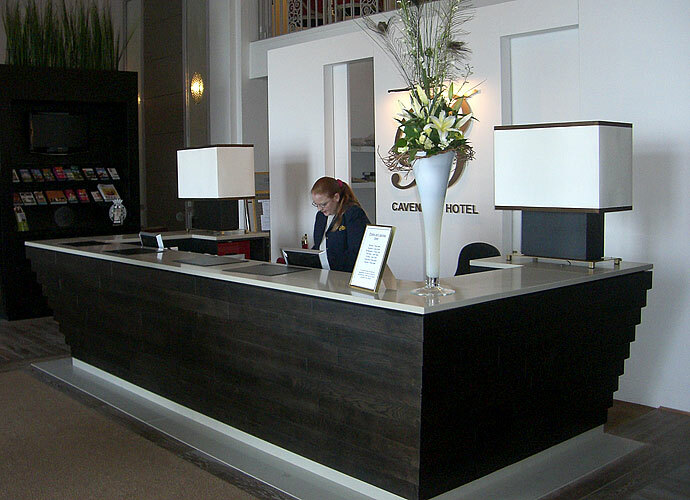 King Cabinet Makers’ bespoke reception furniture can be tailored to complement your company colours and design style, ensuring your brand image greets your visitors on arrival. 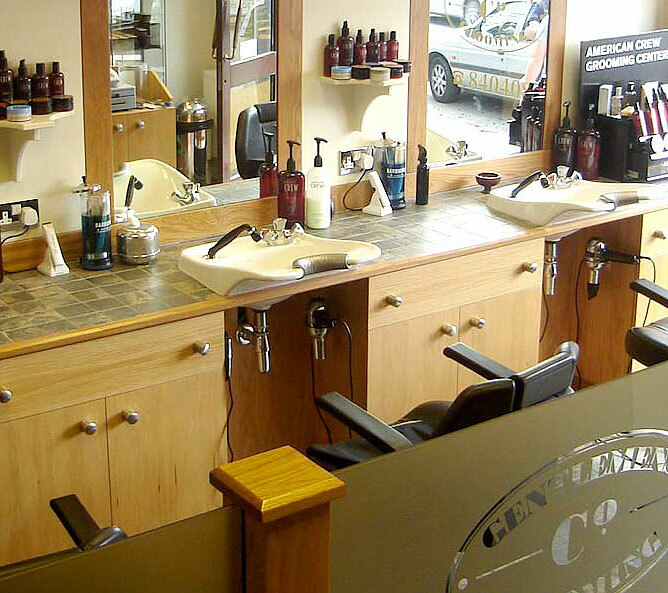 Whether it’s an office reception, salon waiting area or hotel lounge, we will design and make your bespoke reception desks, custom counters, display cabinets, tables and doors to both meet your business needs, and to welcome your guests with appealing aesthetics and practical comfort. We appreciate that every day means money, especially when starting a new business or refurbishing a current one, therefore our team will work with you to set the tightest project deadlines. Hand finished in our own workshops, furniture can be speedily installed out of business hours to ensure minimal disruption to your business. Please browse our gallery and read about the projects we have completed. 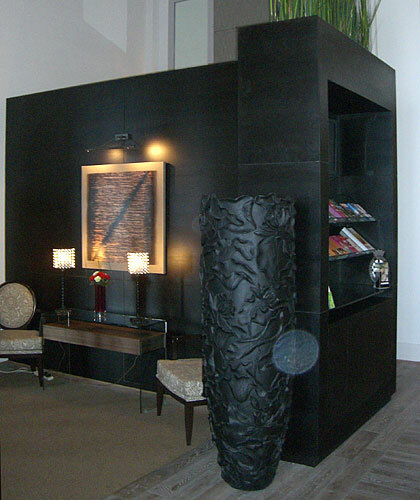 To discuss your bespoke reception furniture needs, please contact us and we will be delighted to assist you. Or complete our online form and we will call you back. …exceptional both in attitude and execution.